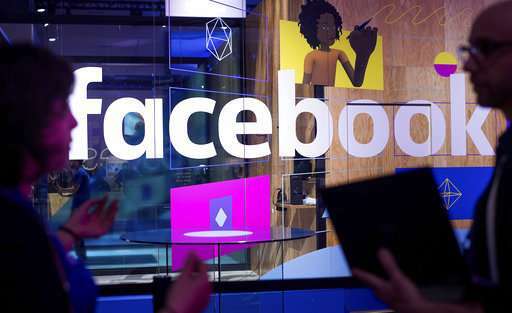 Facebook on Monday said stepping up the use of artificial intelligence to identify members of the leading social network who may be thinking of suicide. "This approach uses pattern recognition technology to help identify posts and live streams as likely to be expressing thoughts of suicide," Facebook vice president of product management Guy Rosen said in a blog post. Facebook already has tools in place for people to report concerns about friend's who may be considering self-harm, but the software can speed the process and even detect signs people may overlook. "There have been terribly tragic events—like suicides, some live-streamed—that perhaps could have been prevented if someone had realized what was happening and reported them sooner," Facebook chief executive Mark Zuckerberg said early this year in a post at the social network focused on building global community. "Artificial intelligence can help provide a better approach." Its Facebook that makes me want to die.